A young New York schoolboy attends Phillips Exeter and Harvard, becomes a man, falls in love and marries a Radcliffe girl who eventually becomes pregnant with his child. 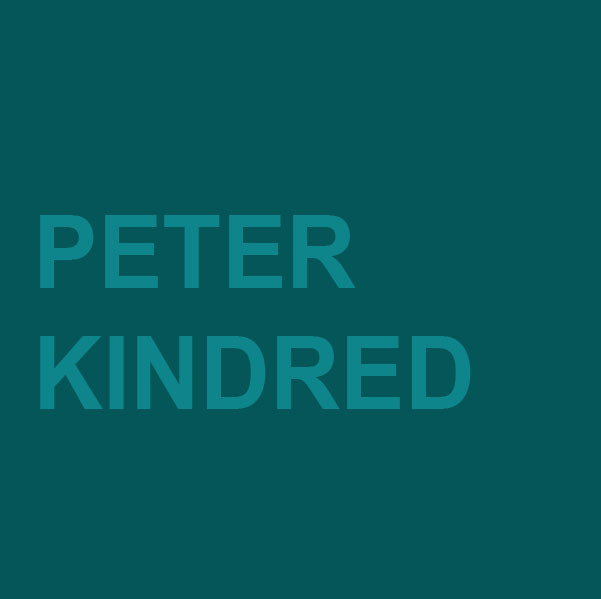 PETER KINDRED is a sixteen-year old boy, sent from his New York City home to the exclusive Phillips Exeter Academy where he befriends DAVID. Over the next two years Peter grows into a young man and is accepted at Harvard. At college, Peter initially struggles for social acceptance while spending much of his free time with David, who feels that being Jewish is hindering his own advancement. At the end of their first year, David moves to Europe while Peter makes friends with the strapping FRANK and ebullient ‘Westerner’ DON MARK, who becomes his closest mate. Over his second and third years at school, Peter meets and falls in love with Radcliffe girl JOAN who agrees to his proposal of marriage on the eve of their graduation. 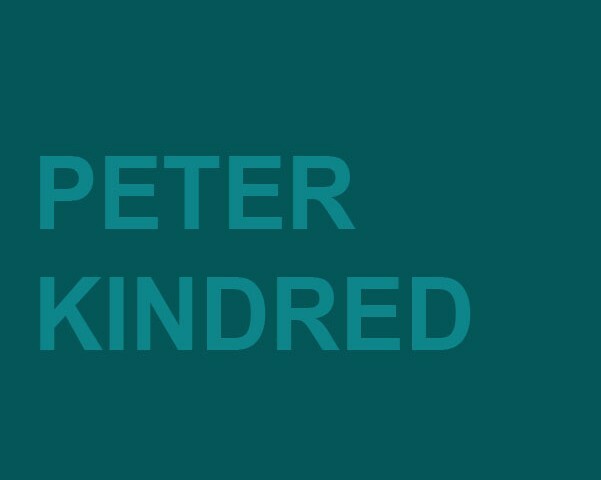 After he returns to New York City and secures employment with an advertising agency, Peter and Joan are married in a civil ceremony. They move into a modest apartment in the ‘slums’ and, while reveling in their young love and youthful idealism, struggle to survive. Things get worse when Joan has a difficult labor while Peter can only look on helplessly. The trouble seems to pass, but then suddenly, the baby dies. Joan contemplates suicide as Peter and his friends hope for the best.